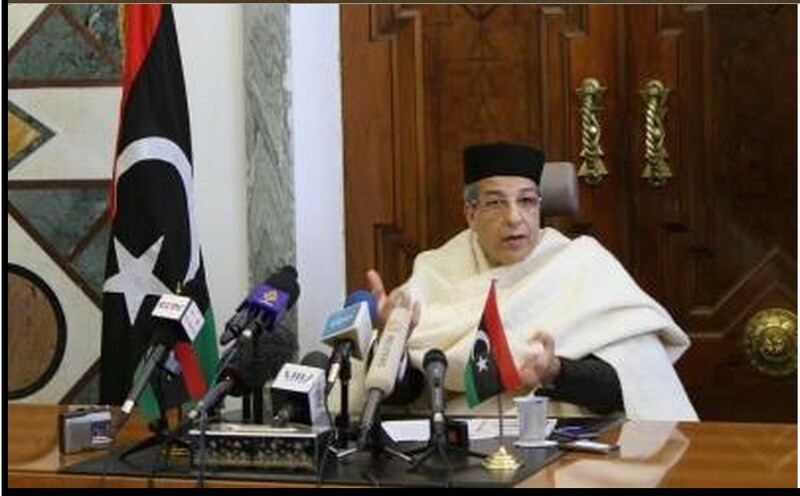 Call Libya .. Dr. Hamza Thami.. 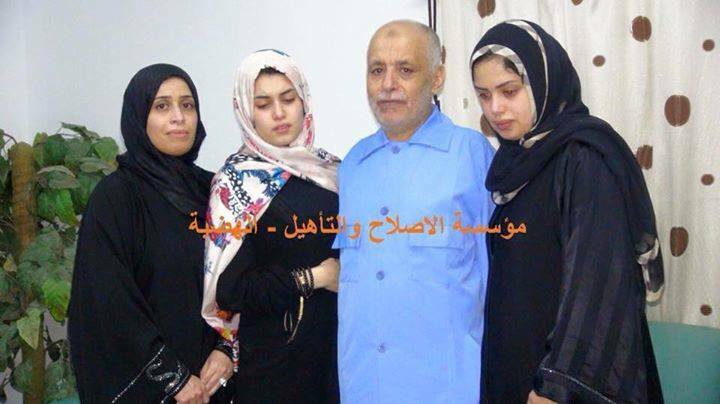 YES, Dr. al-BAGHDADAI al-MAHMOUDI’, GENERAL SECRETARY, IS STILL VERY MUCH ALIVE.. The other reports were False ! my Lord Aivk family soon! System Alhassaoutershl neighbor Tiillmmanan 0 R.
Photo de stated ‘Us Now’. 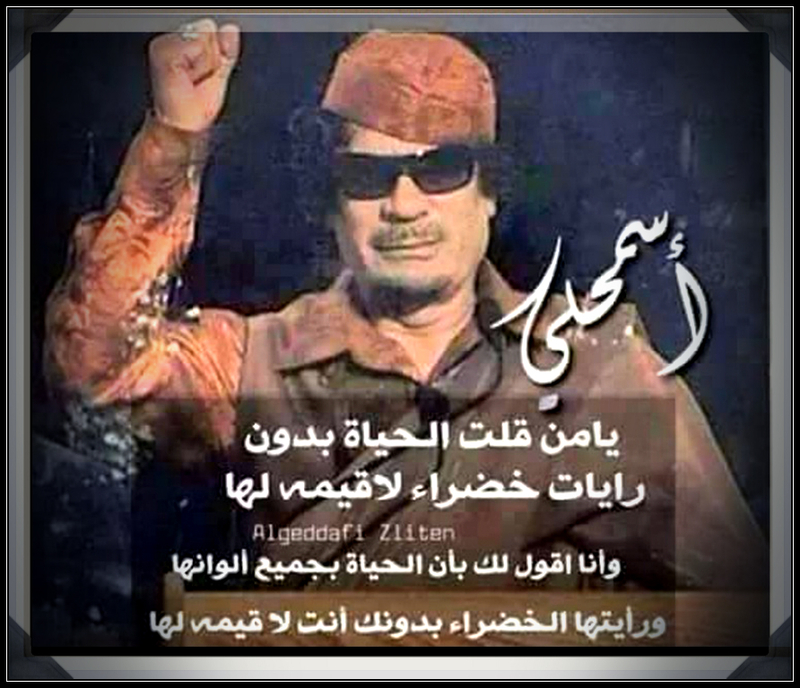 Appeal to the people of Libya … Angdhu your people of this Tramp ..
billion of credit and fake issued by the Central Bank of Libya in 2014. 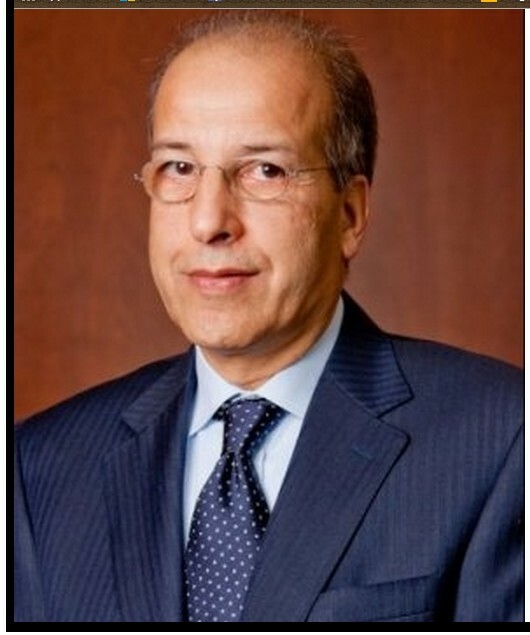 This person went bankrupt nation bank in 2007 when he was boss .. Green court sentenced him to prison, but saved him by RAT spoilers that period .. then take over management of financing projects in Africa .. laying waste millions of them ..
Now, from the year 2011, which the governor of the Central Bank (Reto genius who chosen) ..
Libya lost money abroad … and its budget frozen … 200 billion is lost +437 billion of the assets of Libya lost ..
A copy of the terrorist attack last night at the al-RGAIT gate of force, for children’s safety, backed by the Libyan Army. Attack the security gates that simplify security and guide parents. These acts not do it, but graduates of schools (‘Daash’) Those who attacked the gate al-Rgiat, they are not at all different from ‘Daash’. Corner and Tripoli, for security reasons. Hani al-Sagati terrorist, was killed in clashes today with the sons of Rishvana, in the ‘Hunter’ Janzour area. 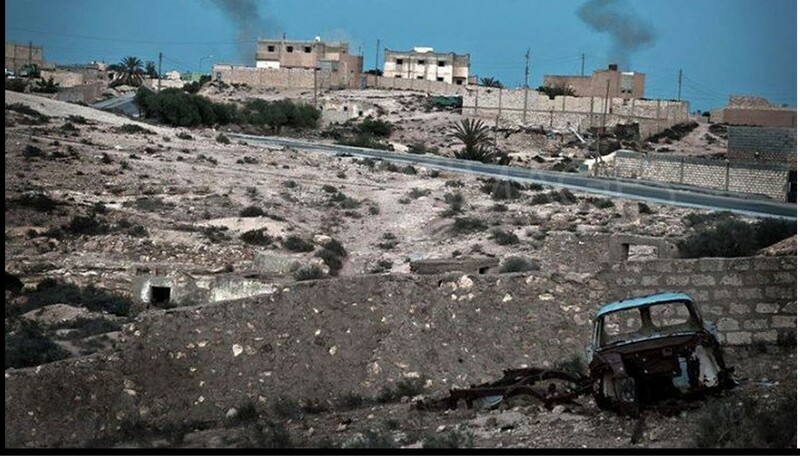 Shut down the coastal road of Janzour because of the continuing clashes between the militia remnants of ‘Roma Libya’ and the Rishvana Brigades. There are reports of dead and wounded. beware of treason and employment folks treason known and the people of treachery who do not reign nor the Charter they know them all, history told us about them and record their betrayal and their employment occupier of the infidel. It’s bacillus as described by Sunrise Algerian correspondent channel, which headlined a documentary titled “Zintan land of rebellion and rejection”. 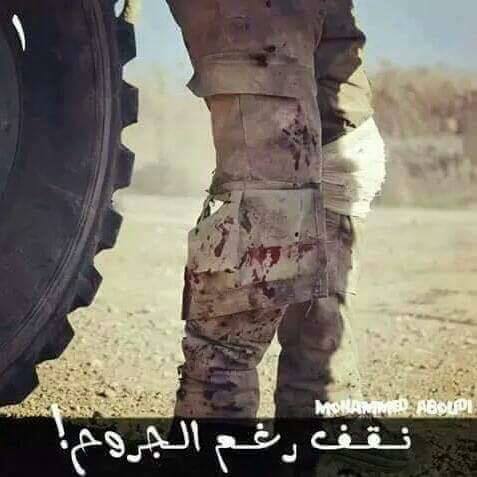 Zintan city which were broken on the edge invading forces and hordes Brotherhood and mercenary and not Asttiao entered except the dead or prisoners. ‘Zintan operations room’ a partagé la publication de force supporting the ‘security directorates of the western region’ and South Committee for the “200” ‘. 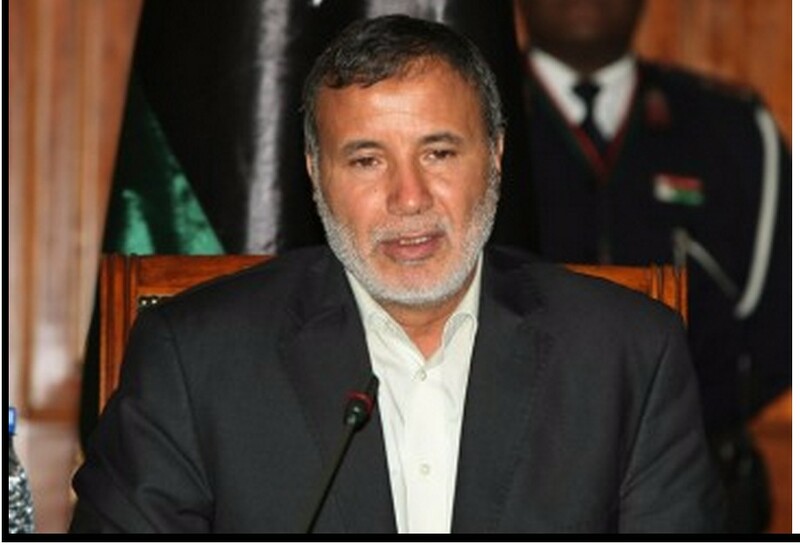 Directorates support the security of the western region and the southern power to arrest a gang stealing copper. ‘Zintan operations room’ a partagé la publication de force supporting the security directorates of the western region and South Committee for the “200”. Directorates support the security of the western region and the southern power of the Commission, “the 200” a ajouté 4 nouvelles photos. Of “balance” to the city of Zintan. We arrived to the city of Zintan shipment drugs provided by the People’s Republic of China through its embassy in Tunis and here we must thank the acting Libyan embassy in Tunis, Mr. Mohamed Amuallol who made a great effort to reach this shipment needed by the hospital of Zintan, which is central in the region. 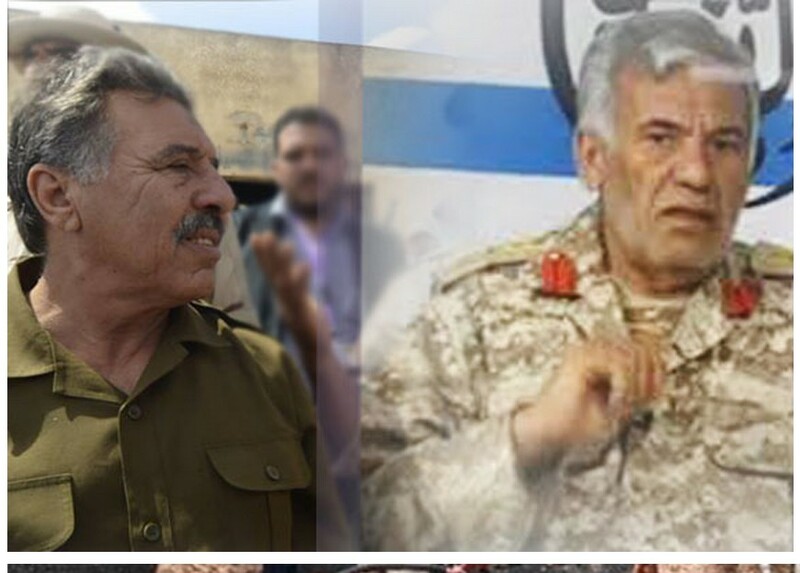 General Omar Tntosh and Colonel Idriss material visiting Beautiful City, and al-Ash and Wattaya base, and meet with former officers in the fight against illegal immigration device for urging them to re-engage in their duties. The arrival of Libyan illegal immigrants to the coast of southern Italy, after Khrjo dawn on Saturday, from the beaches of the city of Zuwarah. They were rescued by the Italian Coast Guard. They came from the city of Surman. Hundreds of dead migrant boat sinking off the coastal Zuwarah. 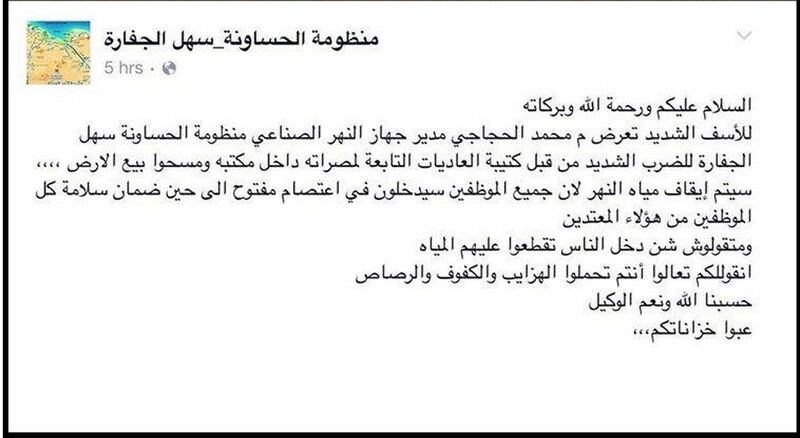 Issued a statement calling on all battalions B.al-Nver year and join the Klan by camping. 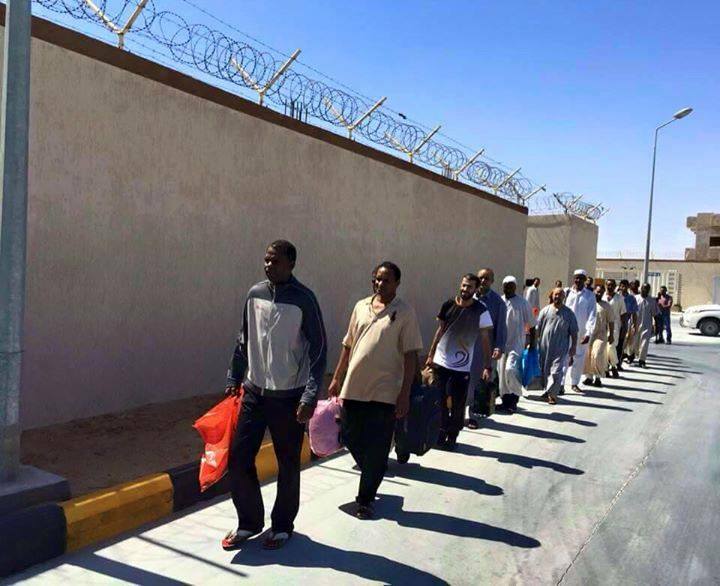 The release of 25 prisoners from ‘Guantanamo’, Misurata, including 13 people from Tawergha, and others from Tripoli, and Qsr al-Okhiar. With the participation of Egyptian and Libyan Army airforces. 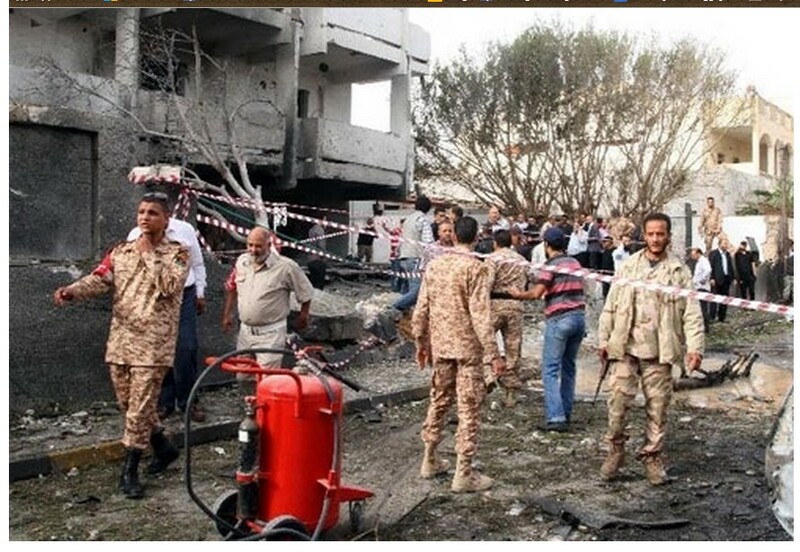 Libyan Airforce Warplanes bombed sites to organize ‘Daash’ in the city of Sirte. 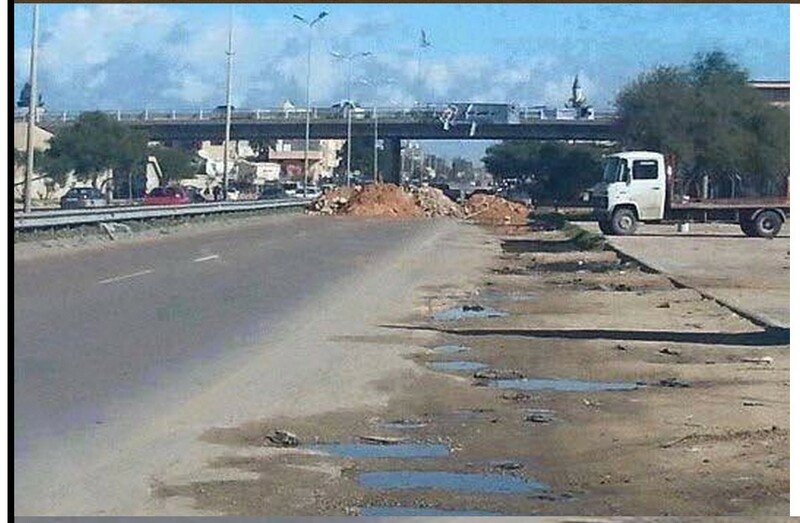 Interruption of communications between the western and eastern Libya because of a break in one of the main cables in the city of Sirte. The continued interruption of all means of communication and interruption of Internet services for the city of Sirte and its suburbs. Hftar accuses Qatar, Turkey, Saudi Arabia and Sudan of continuing to send extremists to Libya, and also support them with all kinds of weaponry. ‘Daash’ subjected 5 million Libyan dinars to anyone who kills Hftar. 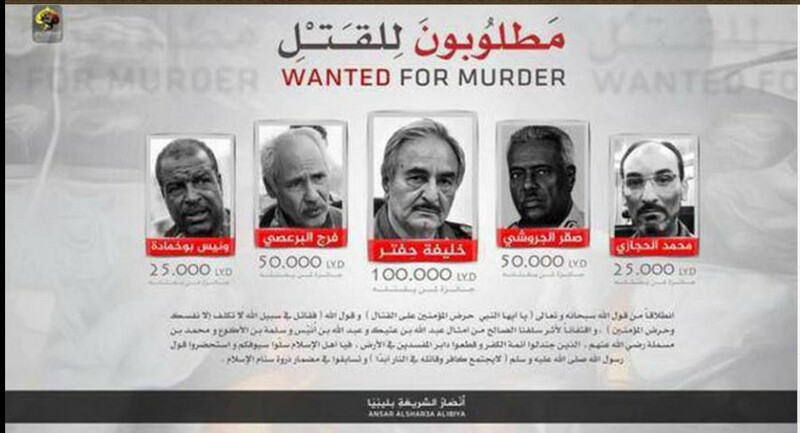 Last year, ‘ROMA LIBYA’ issued a million ‘dollar’ bounty for HFTAR, also. 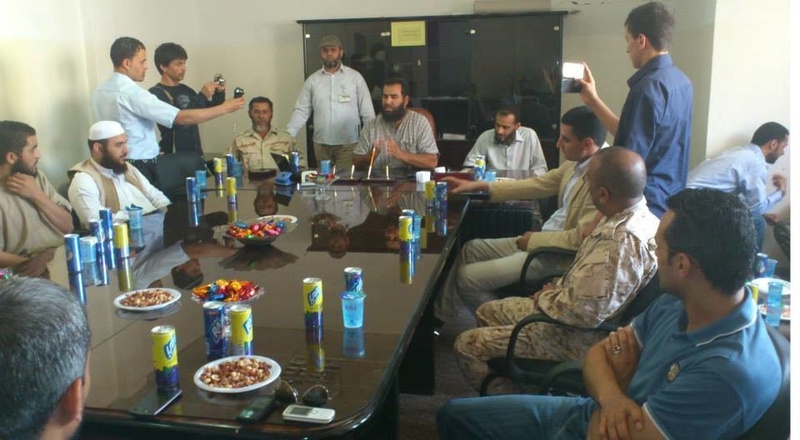 Members of ‘al-Daash Sabratha’, are preparing to enter the port city of Misurata until they are sent to the city of Benghazi. 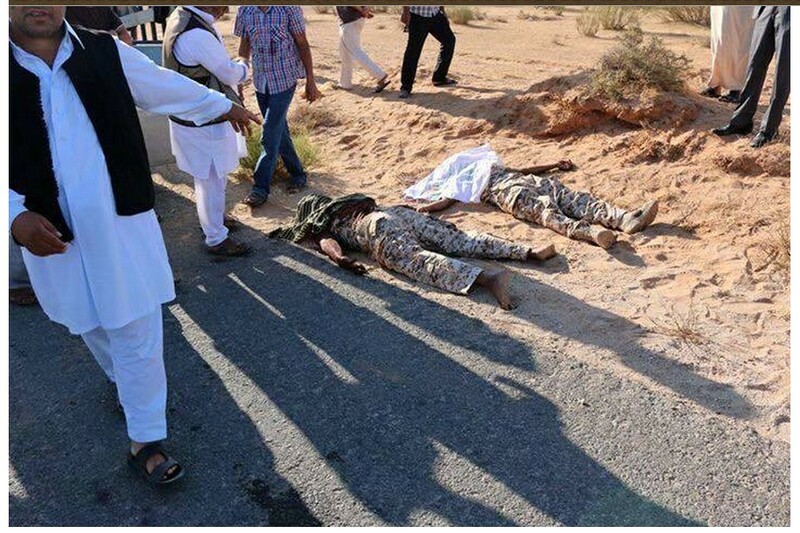 Channel Libya: the Libyan Army and the Special Forces supporting them, are in control of large parts of the Hawari, Benghazi area. Indiscriminate shelling on the east coast area led to the death of the girl named ‘Hbh Saleh al-Hsada’. 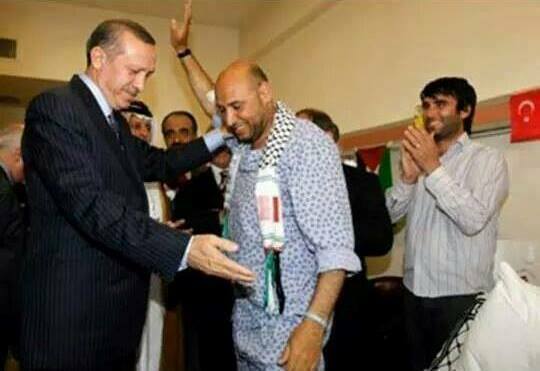 Turkey imposed a visa upon those entering its territory, who are non-combattant Libyans. 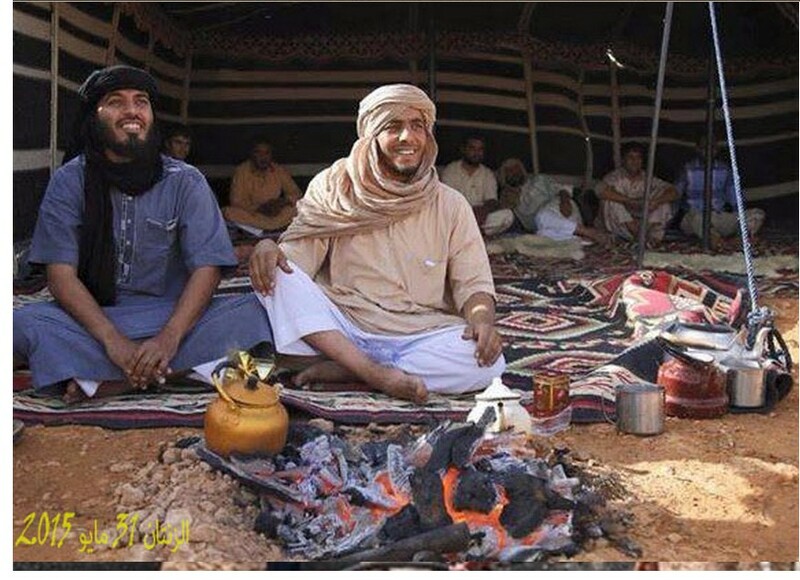 With almost a whimper, the Western media reported that the US-backed regimes of Saudi Arabia, the United Arab Emirates (UAE), and their auxiliary fighters drawn from al-Qaeda have begun carrying out what is the ground invasion of Yemen. Along with an ongoing naval blockade and months of bombing raids, the ground invasion adds a lethal new dimension to the conflict – for both sides. Landing at the port city of Aden on Yemen’s southern tip, it is reported that an “armor brigade” consisting of between 1,000 – 3,000 troops primarily from the UAE are now moving north, their ultimate destination Sana’a, the capital of Yemen. Columns of the UAE’s French-built Leclerc main battle tanks were seen moving out of the port city though their numbers are difficult to establish. Reports claiming that the UAE unit is brigade-sized might indicate as many as 100 tanks involved – a third of the UAE’s total armored force. 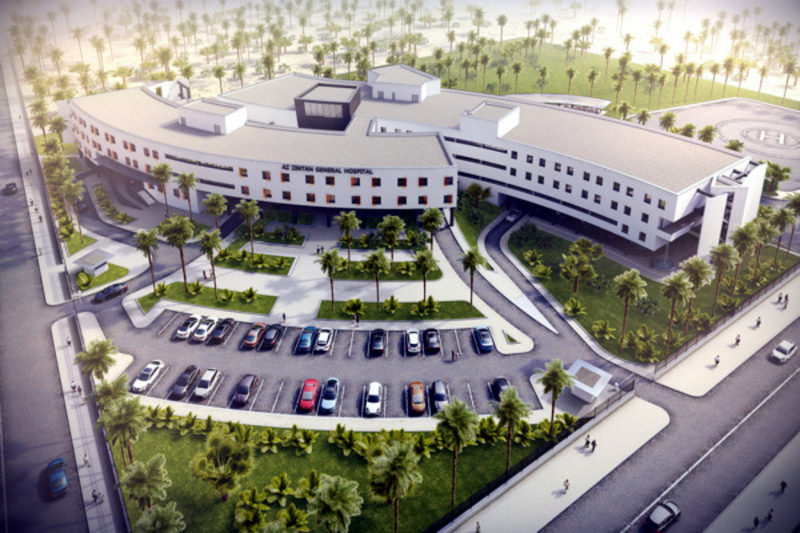 The bold move comes after months of frustrating failures for the two Arabian regimes. Their Yemeni proxies – loyalists of the ousted president Abd-Rabbu Mansour Hadi – have proven all but useless in fighting Houthi fighters across most of Yemen despite air superiority provided to them by their Arabian allies. And while it appears the well-equipped Arab forces are able to concentrate firepower, overwhelming Houthi fighters in pitched battles, the ability for Saudi, UAE, and al-Qaeda forces to actually hold territory they move through is questionable at best. As the US moves against nations with larger, better equipped and trained armies, it has elected to use proxies to fight on its behalf. Thus, any humiliating defeat could be compartmentalized. However, by most accounts the war in Yemen is not only a proxy war between Iran and the Persian Gulf monarchies, it is one of several such conflicts raging regionally that constitutes a wider proxy war between the US and its regional allies on one side, and Iran, Syria, Russia, and even China on the other. With the presence of Western main battle tanks in Yemen attempting to move north, the opportunity now presents itself to punch holes through this illusion of Western invincibility. Yemen as the graveyard for an alleged brigade of French-built Leclerc main battle tanks would be one such hole. It would also set the UAE’s extraterritorial military ambitions back, if not overturn them entirely, and finally, would leave whatever fighting was left in Yemen to the Saudis who have thus far proven incompetent. Perhaps this is one of the many reasons the Western media has decided not to cover the events unfolding in Yemen. One might ask how – in the context of international law – it is possible for unelected absolute autocracies like Saudi Arabia and the UAE to intervene militarily in Yemen with naval blockades, aerial bombardments, and now an overt ground invasion including armor columns to restore an ousted regime. This is done with seemingly little concern from the United Nations and with the enthusiastic support both politically and militarily of the United States. The answer to this question becomes more confounding still when considering Western condemnation of Russia for any attempt to support or defend the ousted government of Ukraine, a nation now overrun by NATO-backed Neo-Nazi militias who in turn are backing a criminal regime in Kiev which includes foreigners assigned to cabinet positions and even as governors. Saudi and UAE military aggression in Yemen makes it increasingly difficult for the West to maintain the illusion of moral superiority regarding Ukraine. Russia’s relative restraint when compared to US-backed aggression on the Arabian Peninsula exposes once again the pervasive hypocrisy consuming Western legitimacy. This may be yet another reason the Western media refuses to cover the events unfolding in Yemen. 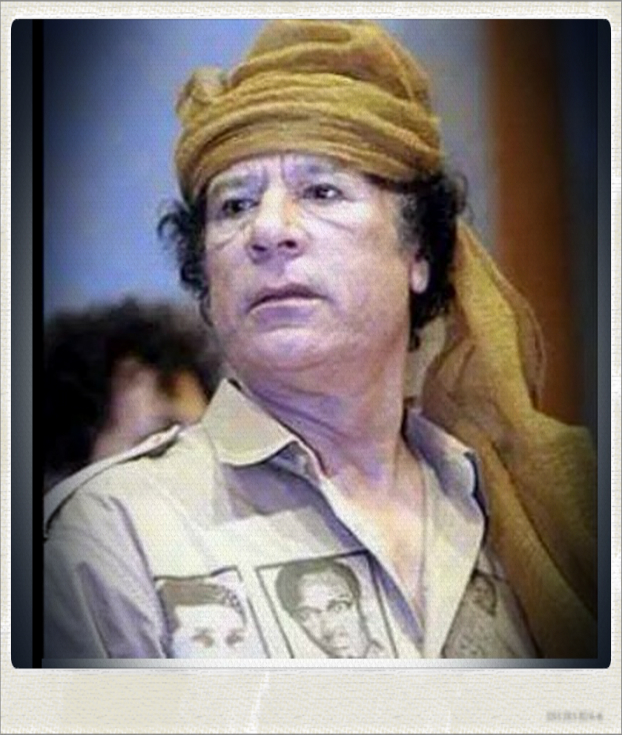 After NATO’s attempt to invoke the “responsibility to protect” (R2P) as justification for the destruction of Libya, it became clear that NATO was merely hiding behind the principles of humanitarian concern, not upholding them. And while it may be difficult to believe, there are still those across the Western media and policy think-tanks attempting to use R2P to justify further military aggression against nations like Syria. 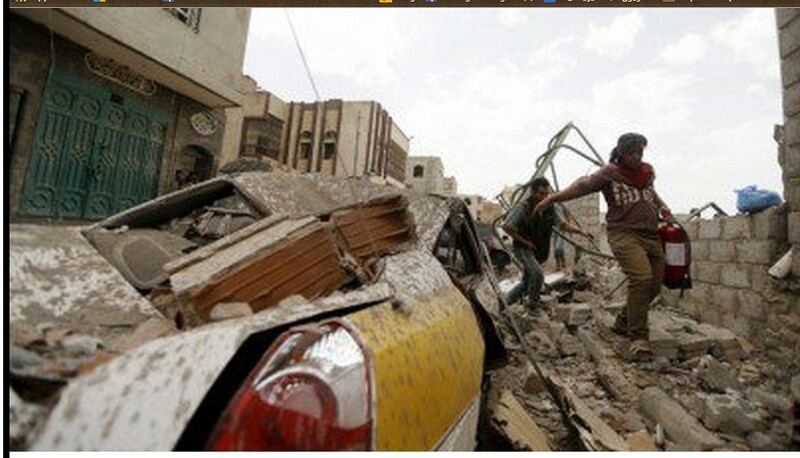 However, R2P is conveniently absent amid what little talk of Yemen that does take place in the Western media. US-backed blockades and months of aerial bombardments have tipped Yemen toward a humanitarian catastrophe. Not only does both the UN and the West fail to demand an end to the bombings and blockades, the West has continued to underwrite Saudi Arabia and the UAE’s military adventure in Yemen. The carnage and injustice visited upon Yemen serves as yet another stark example of how the West and its institutions, including the United Nations, are the greatest dangers to global peace and stability, using the pretext of defending such ideals as a means to instead undo them. Considering this, we discover yet another potential reason the Western media’s coverage of Yemen is muted. while continuing to weather aerial bombardment may see the stalling or even the withdrawal of this latest incursion. Not unlike the 2006 Lebanon War where Hezbollah fighters expertly used terrain to negate Israeli advantages in airpower and armor, forcing an early end to the fighting, the Houthis may yet answer this latest move by US-backed proxies operating in Yemen. 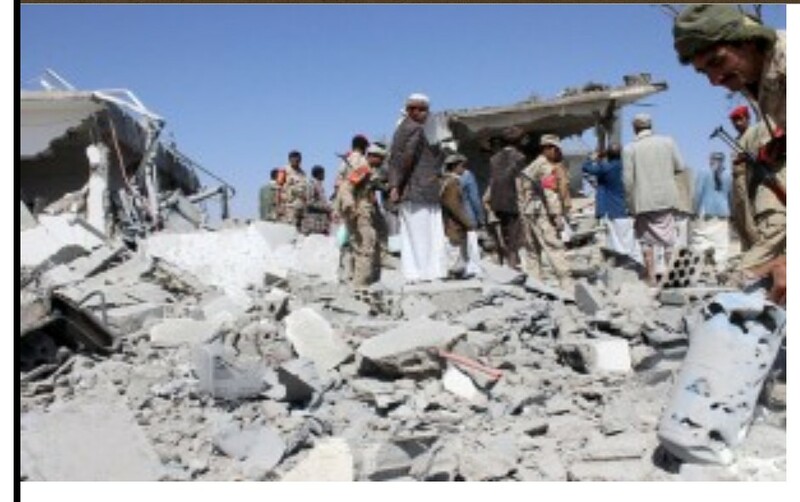 PICTURE: These pictures show the losses in the air forces of the ‪‎Saudi‬ –American‬ aggression on ‪Yemen‬. Taking into consideration, the difference in power between Yemen and ‘Saudi, ‪America‬, ‪‎UAE‬ and all the countries participating in the aggression’. This happens when Allah support the oppressed people who defend themselves. Perhaps this possibility above all, is why the Western media would rather the general public knew little of what was going on in Yemen. It would represent yet another conventional Western-equipped proxy army defeated by irregular forces in yet another failed campaign fought in the interests of Wall Street and Washington. While the Western media refuses to cover the events unfolding in Yemen with the attention and honesty they deserve, the conflict is nonetheless pivotal, and may determine the outcome of other proxy wars raging across the Middle East and North Africa, and even beyond. Watch the burnt and destroyed Saudi armored vehicles inside “Jara” valley in Jizan .. The ” Jara ” valley in ‪Jizan‬ has became a Holocaust for the ‪Saudi‬ tanks and armored vehicles. In this TV report, you can see clearly a queue of the burnt and destroyed Saudi military vehicles ! You can see burnt vehicles dumped everywhere on the land of the valley !! Another Aprams tank captured by the ‪’Yemeni‬ Army and ‘People’s Committees’, as shown on the video. – The ‘Yemeni Army’ and ‘People’s Committees’ launched a ‪‎SCUD‬ missile to the Electric Station of ‪of ‎Jizan‬ province. – The official spokesman of the ‘Yemeni Army’ confirmed that the missile hit its target accurately. – The official spokesman of the ‘Yemeni Army’ renewed his warning to the civilians of Abha province to keep away from the airport of Abha, because it becomes a target for the missile forces. Saudi attacks its own cities !! Sharaf Addeen al-Wainani a partagé sa vidéo. – A “Hammar” armored vehicle. Both of them are American made. Watch also destroying another Saudi tank. 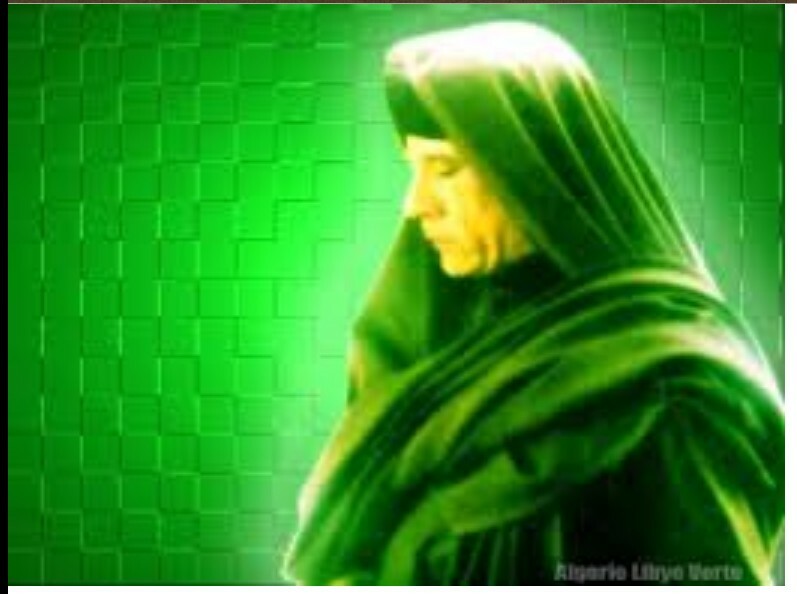 This entry was posted in Actualités et politique, History, Mankind and tagged CENTRAL REGION, dirty MISURATA, Green Nafusa Western Mountains, libya, Mu''ammar al-Qathafi, TRIPOLI, Turkey, WESTERN REGION, Yemen, ZLITEN. Bookmark the permalink.